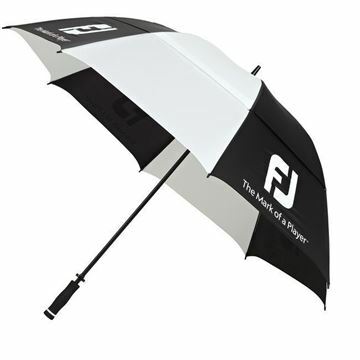 RAIN-READY PLAY Must have equipment for the rain, the DryJoys Golf Umbrella offers lightweight 100% waterproof protection. 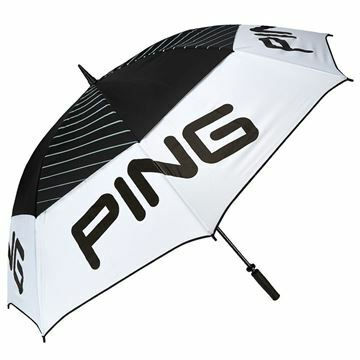 Quality ladies Ping umbrella. 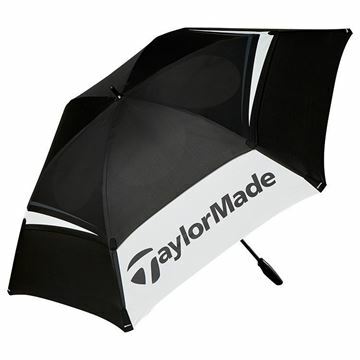 62" double canopy, this design vents the wind so that it doesn't cause the umbrella to close. 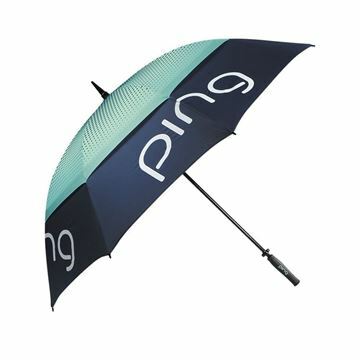 Lovely looking umbrella in feminine Ping colours. 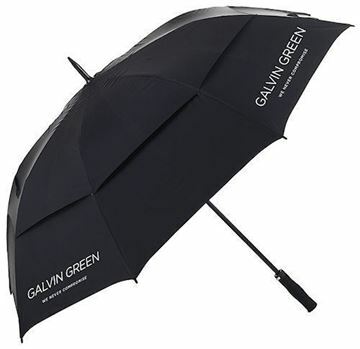 Double canopy umbrella that vents the wind to stop the umbrella closing. 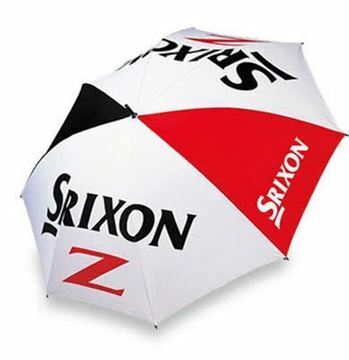 Srixon umbrella in white, black and red. Easy carry handle. 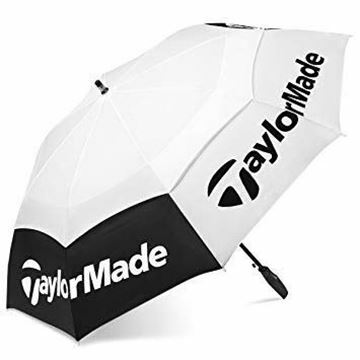 Double canopy Motocaddy umbrella. 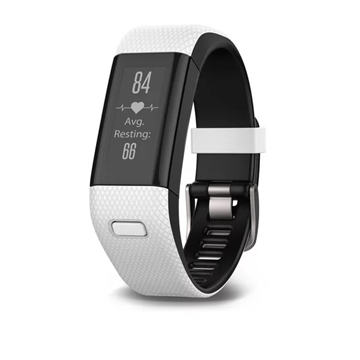 With unique clear view panels 65mm longer than standard double canopy construction. Auto open.